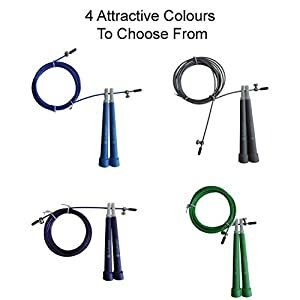 Getting in shape and staying healthy has never been harder. 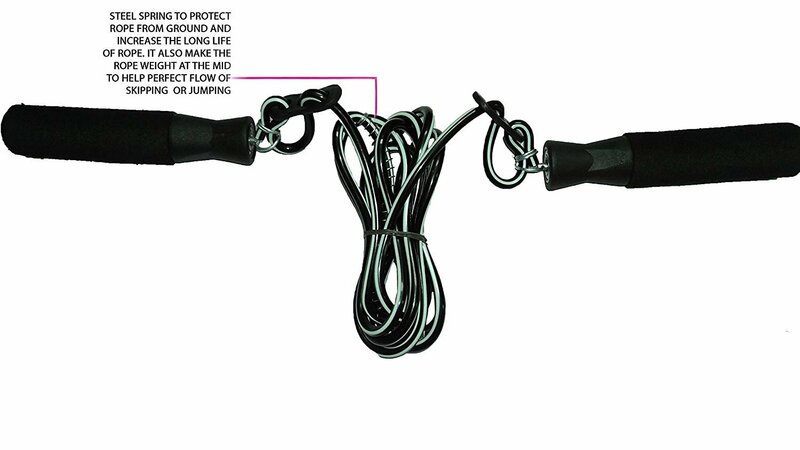 People’s lives are busier, and there is more information out there than ever about what is and what isn’t good for us. 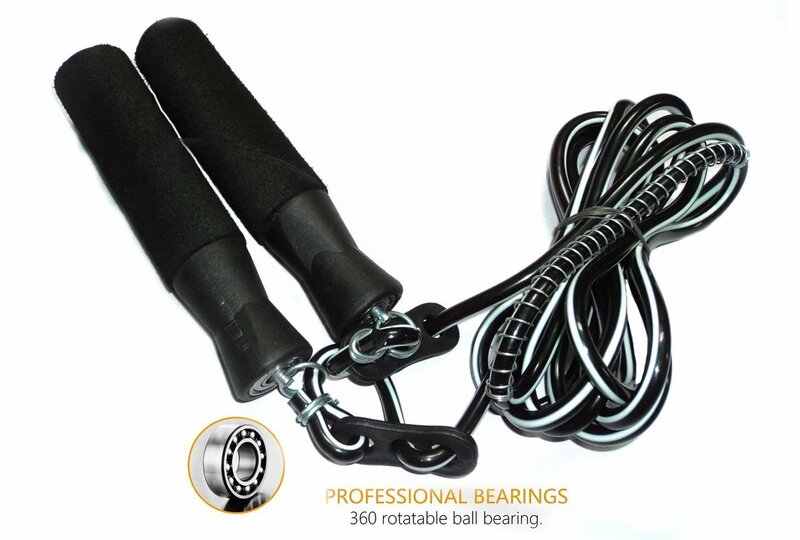 Why make things more complicated than they have to be and pay for expensive equipment that’s difficult to understand, and might not even work at all, when you can take advantage of a simple, time-tested approach to getting in shape that has been proven to improve agility, balance, and cardiovascular health? 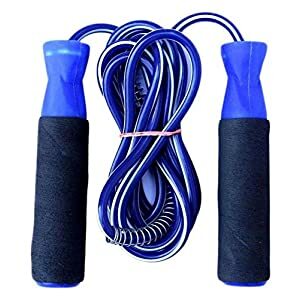 A jump rope made with the highest-quality materials and designed for ease of use.Comfort foam handles reduce hand strain and make jumping rope easy.Tangle-resistant rope saves you time and frustration so you can focus on what matters: your health. 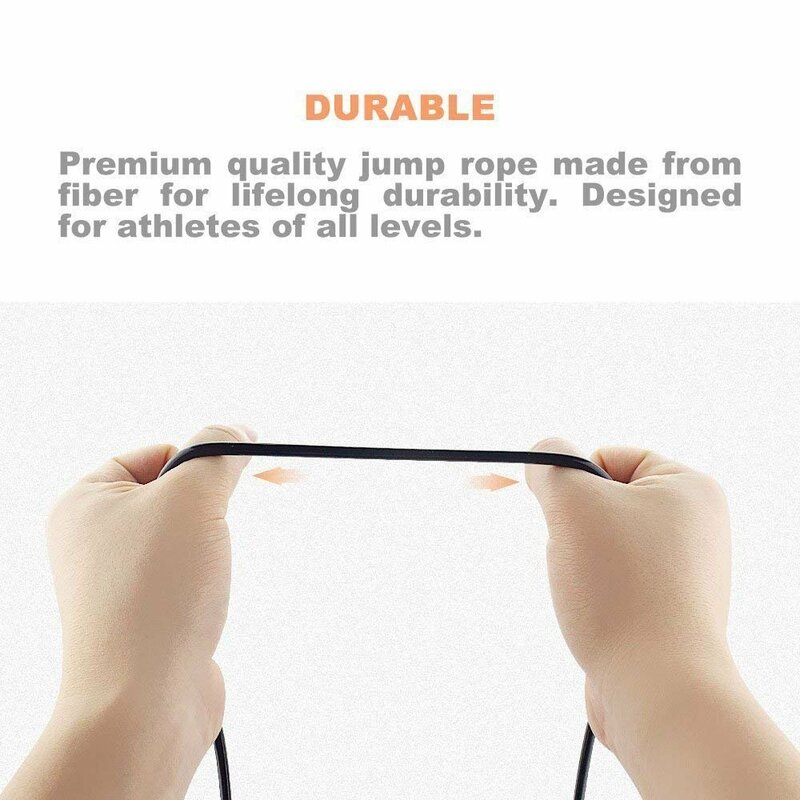 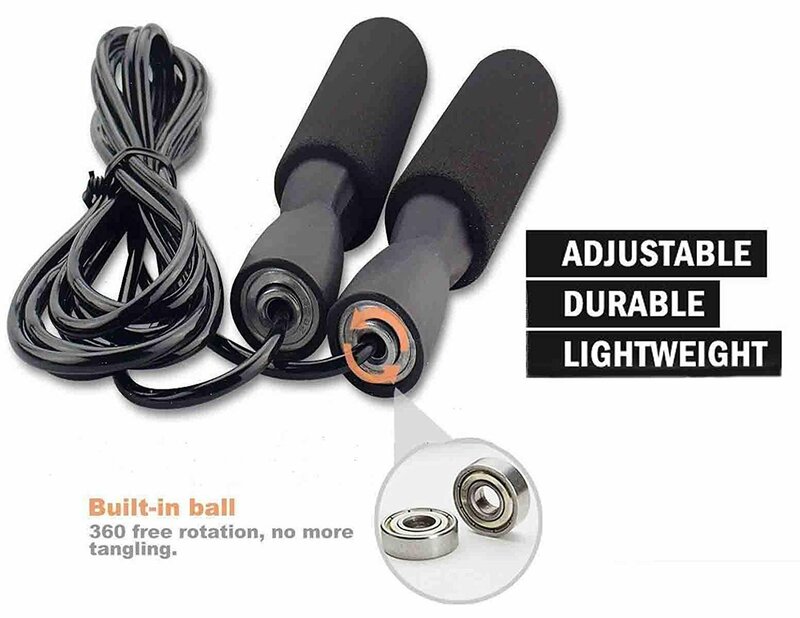 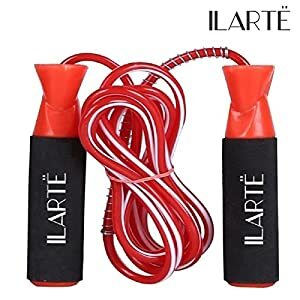 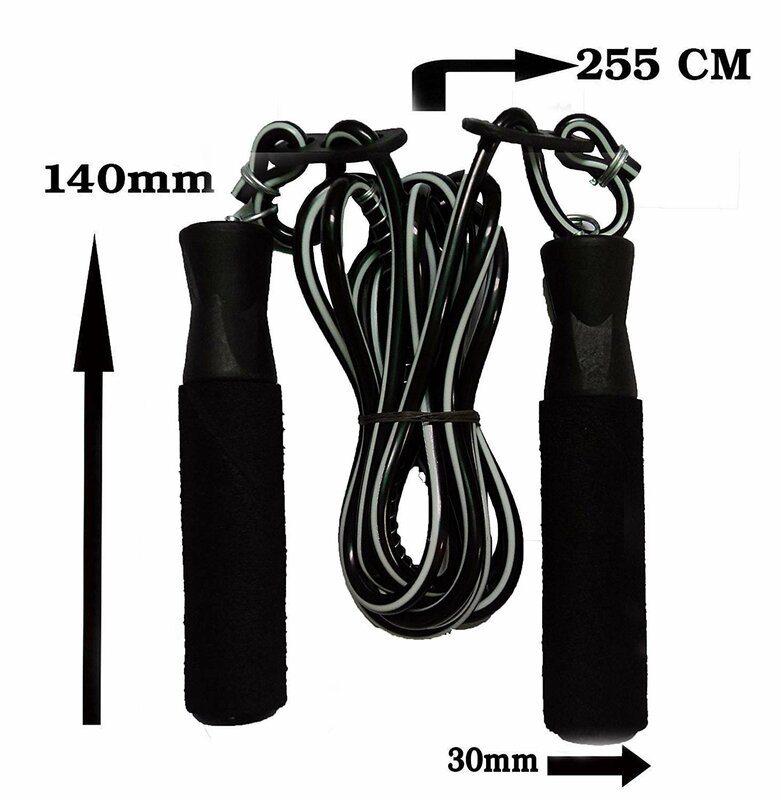 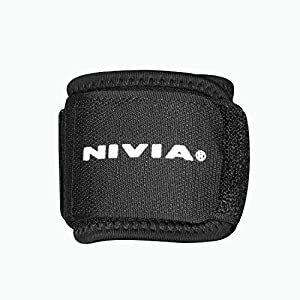 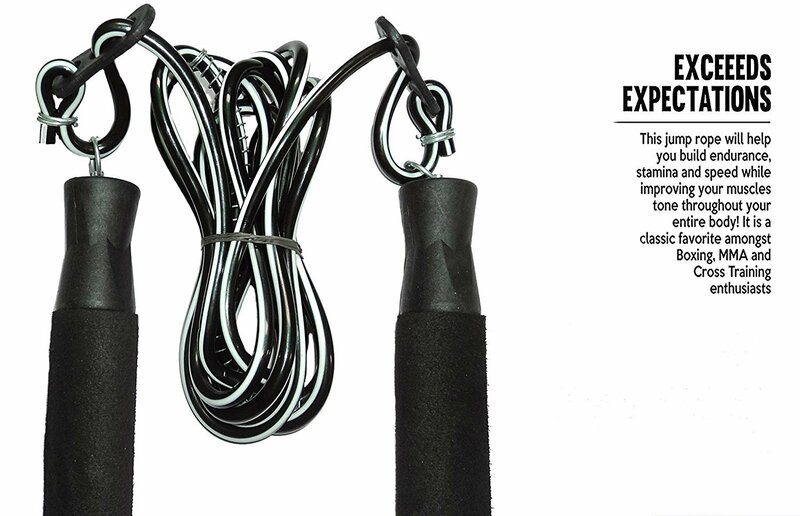 Durable construction ensures you will never have to worry about your rope snapping, cracking, or breaking.Appropriate for almost any jump rope workout, meaning you won’t have to buy additional ropes. 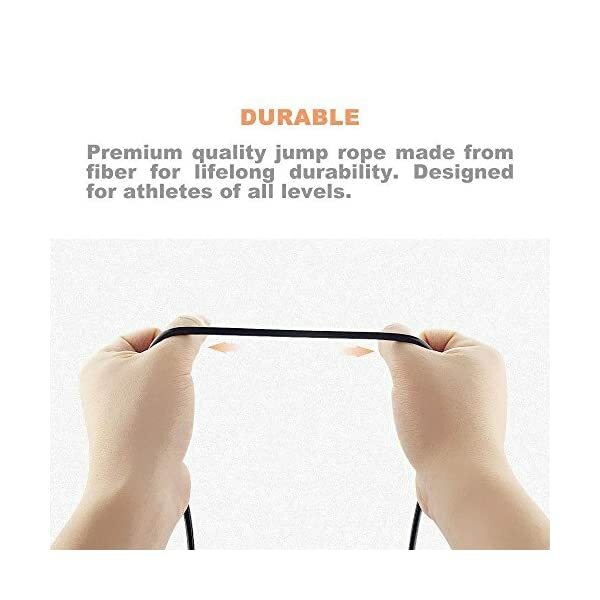 ✔️ DON’T WORRY – Our jump ropes are appropriate for men and women for adults and kids, and for almost any workout, including boxing, Crossfit, and low-impact exercise programs.